It may be hard to get some drugs at the local pharmacy, especially for conditions not prevalent where you live. If you’re planning to travel to an area where malaria is prevalent, you may need to get creative about how you’ll protect your family from this dangerous disease. Ordering anti-malarial medication online may be the solution you’re looking for. 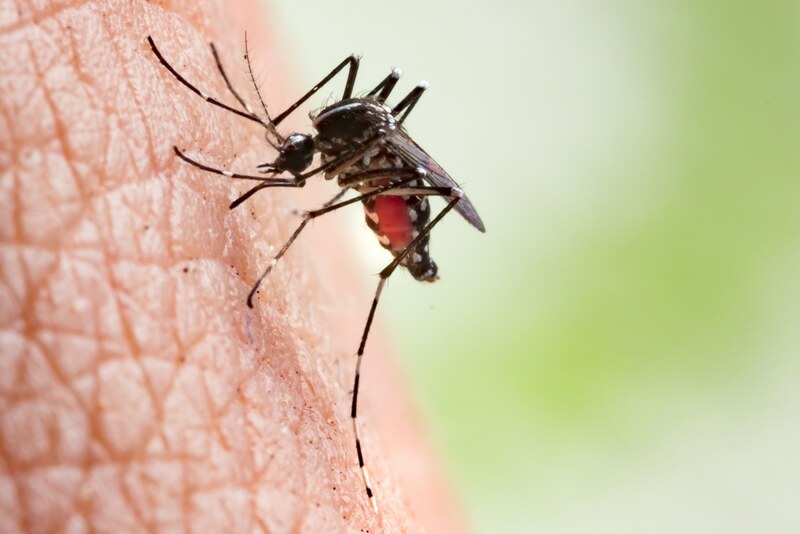 Malaria is a disease of the blood disease that Anopheles mosquitoes transmit to people when they bite them. The Anopheles mosquito genus has about 460 species – 100 of which can infect people with malaria. Of these, about 40 species typically transfer the carrier plasmodium parasites to humans. If an infected person is diagnosed and treated quickly enough with the right medicine, malaria is curable. In fact, there are several medicines you can purchase to protect yourself from getting the disease. These preventative medications, or malaria prophylaxis, successfully prevent malaria. Areas with high malaria prevalence are located in South and Central America, Africa, Oceania, the Caribbean, Southeast Asia and the Middle East. It’s found on every continent and in 100 countries. Tropical and subtropical environments are the most vulnerable and have the best conditions to encourage the spread of the disease, despite attempts to eradicate it. It’s important to protect yourself since more than 215 million cases occur every year – resulting in more than 400,000 deaths. Malaria is still one of the most deadly infections on the planet. Anti-malarials are malaria pills that keep the malaria parasite from living in your body. They are not a vaccine, but you can take them regularly if you frequently travel to areas where malaria is prominent. Although a variety of antimalarial medications can be purchased online, it pays to be cautious before choosing one. Due to drug resistance and the high incidence of variable strains, you could consult a travel health specialist to determine which one is the best for your trip. Make sure to complete your order plans four to six weeks before you leave on your trip. Just because you travel a lot to impact areas doesn’t mean you need anti-malarials every time you travel. However, anyone traveling to one of these regions needs to take anti-malarials into consideration. Even those born in a country with a high rate of malaria that now live abroad may need to take antimalarial treatments. Purchase you anti-malarial and other essentials drugs online from a reputable retailer.